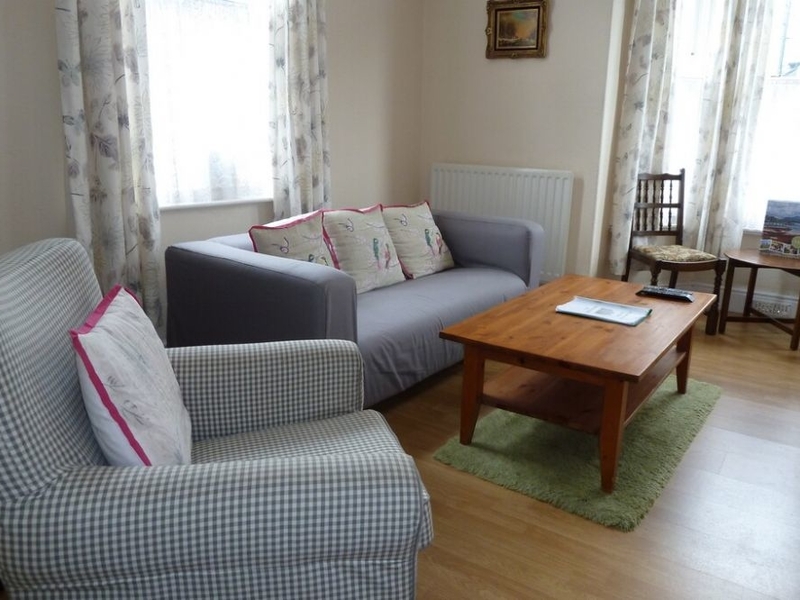 Pelham House offers affordable and comfortable accommodation. Sleeping people in three bedrooms 1 x double and 2 x twin There is a ground floor shower room and WC and a second floor bathroom with separate WC. 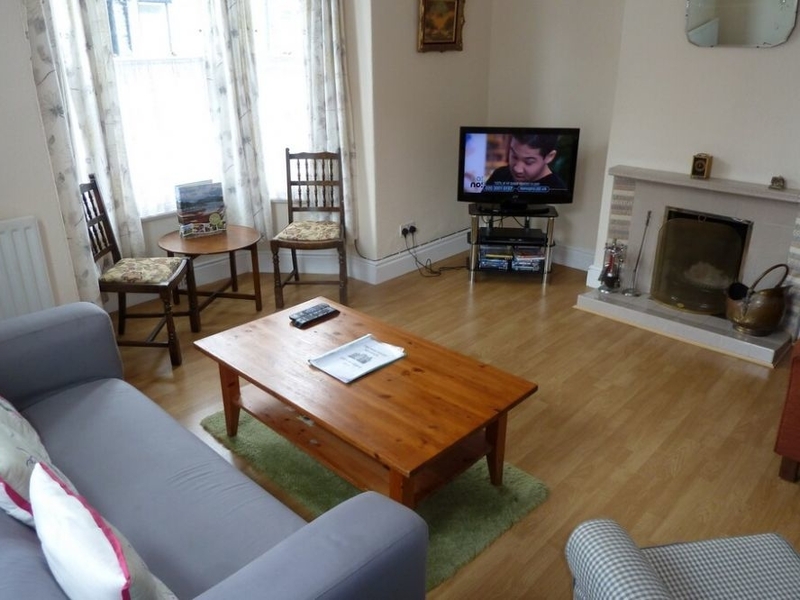 Living room has a cosy open fire and a well equipped dining kitchen. Storage for bikes and outdoor gear is available and there's on-street parking for your cars. Ideally suited to groups of friends or families with pets. Over three floors. Three bedrooms: 1 x double with basin, 1 x twin with basin, 1 x second floor twin. Second floor bathroom with bath and basin. Second floor separate WC with basin. Ground floor shower room with shower, basin and WC. Kitchen with dining area. Sitting room. Gas central heating plus open fire. Electric oven and hob, microwave, fridge, washing machine, TV, DVD, WiFi. Gas and electricity included. Bed linen and towels provided. Travel Cot on request. Storage for bikes and outdoor gear available. Roadside parking. No garden. Two dogs welcome Sorry, no smoking. Shops, restaurants and pubs in Keswick 5 mins walk. Derwentwater 5 mins walk. Note: stairs to second floor bedroom and bathroom are steep. We also have details of 69 other similar properties nearby which might suit you.